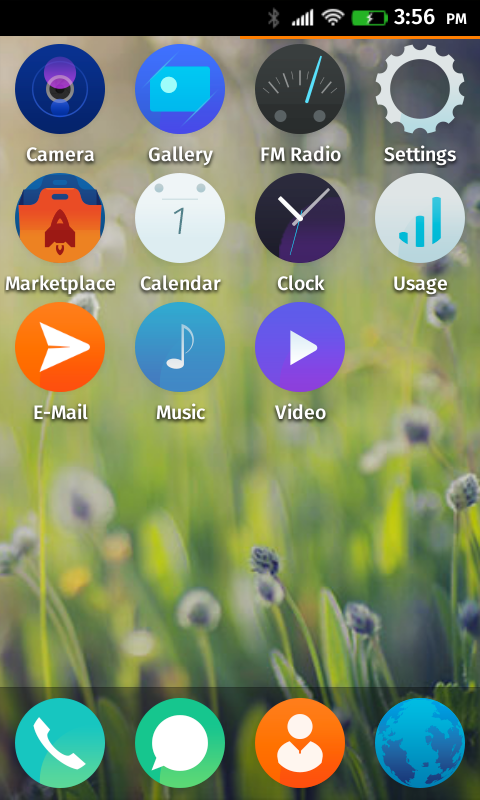 This is my build of Firefox OS for ZTE Blade III. This is not meant for daily use (or any use really), it’s just something to play with. Do not mirror my builds! Please post a link to this page instead.